The Mandala Photoart Galleries contain intricate, colorful, circular, symmetrical images which represent the unity and wholeness of complexity. Mandalas have an extensive history in spiritual traditions and are often used for visual meditation. 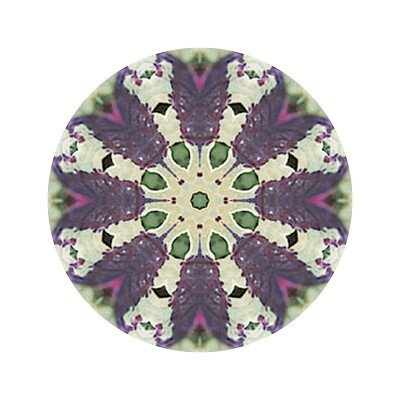 The mandala photoart depicted in this gallery are computer manipulated from original photographs of flowers and foliage. They can make exquisite wall decor. Available as prints, canvas wraps, standouts, fotoflots and imprinted on kitchen aprons. Click the link to visit the gallery of these kaleidoscopic mandala images which are available in a variety of sizes, color schemes and both white or black backgrounds.